Without doubt, a dramatic shift in public debate is needed if the principle of sharing is to be understood as integral to any agenda for social justice, environmental stewardship, participatory democracy or peaceful co-existence. As explained in STWR’s campaign report on 'sharing as our common cause', all of these urgent demands relate to the need for a fairer sharing of wealth, power or resources throughout our societies - from the community level up to the international. 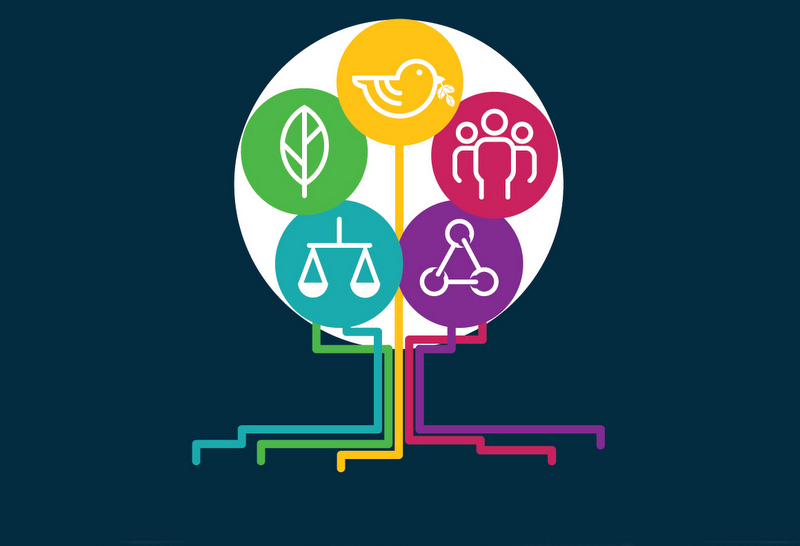 On this basis, STWR is making a case for sharing to be more widely promoted as an ‘umbrella issue’ or common cause that can help connect civil society organisations and social movements under a united call for change. If you agree with the need to catalyse a global movement of citizens that embrace sharing as a common cause, please sign and promote STWR’s campaign statement. By joining the ‘global call for sharing’ campaign, any individual or organisation can influence the development of this emerging theme and vision, and help spark public awareness and a wider debate on the importance of sharing in economic and political terms. As progressive groups and campaigners increasingly frame their work directly in terms of this all-embracing political demand, diverse forms of sharing and redistribution could gradually become more widely accepted as central to resolving the interconnected global crises we face.